Το Jorivim Apartelle είναι μια πολύ καλή επιλογή για τη διαμονή σας σε Μανίλα, είτε είστε τουρίστας είτε επαγγελματίας. Μόνο 6 km από το κέντρο της πόλης, η στρατηγική θέση του ξενοδοχείου διασφαλίζει ότι οι επισκέπτες θα έχουν γρήγορη και εύκολη πρόσβαση σε πολλά από τα τοπικά σημεία ενδιαφέροντος. Με την βολική του τοποθεσία, το ξενοδοχείο προσφέρει εύκολη πρόσβαση στους προορισμούς της πόλης που πρέπει οπωσδήποτε να δείτε. Στο Jorivim Apartelle, πραγματοποιείται κάθε προσπάθεια για να αισθανθούν άνετα οι επισκέπτες. Για να το πετύχει αυτό, το ξενοδοχείο προσφέρει τις καλύτερες υπηρεσίες και ανέσεις. Αυτό το ξενοδοχείο προσφέρει πολυάριθμες εγκαταστάσεις για να ικανοποιήσει ακόμα και τους πιο απαιτητικούς πελάτες του. Το Jorivim Apartelle διαθέτει 8 δωμάτια. Όλα τους είναι διακοσμημένα με γούστο και πολλά από αυτά παρέχουν ανέσεις όπως επίπεδη τηλεόραση, επιπλέον μπάνιο, καθρέφτης, πετσέτες, ντουλάπα. Εξάλλου, το ξενοδοχείο διοργανώνει πολλά ψυχαγωγικά δρώμενα έτσι ώστε να έχετε πολλά πράγματα να κάνετε κατά τη διαμονή σας. Όποιος κι αν είναι ο σκοπός της επίσκεψης σας, το Jorivim Apartelle είναι μια εξαιρετική επιλογή για την διαμονή σας στη Μανίλα. They were super kind. Picked me up where they said, walked with me to exchange money and suggested a local market for the local food. Room was better than I expected. Hot shower even. Simple and good for a short stay on between flights! I would be back if necessary. 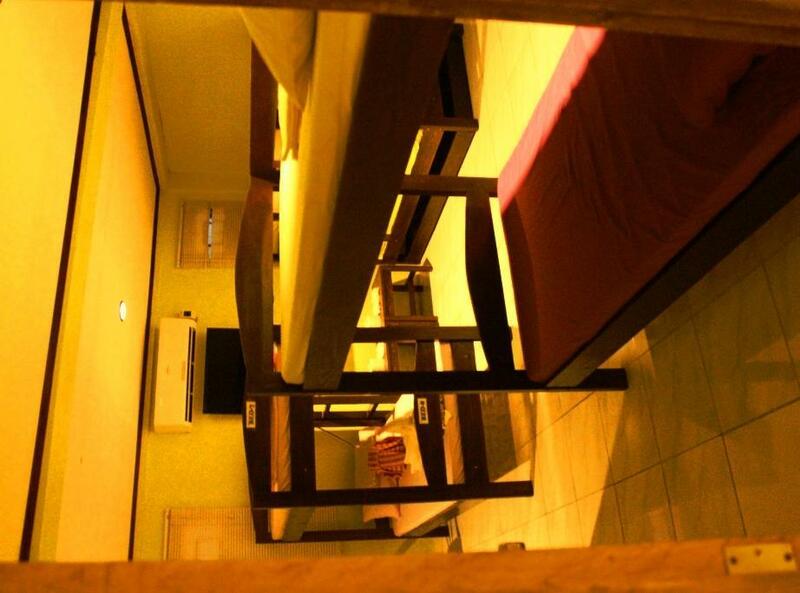 This was a good hostel to stay during our short one day layover in Manila. Not only is it close to the airport, they also had free airport transportation. 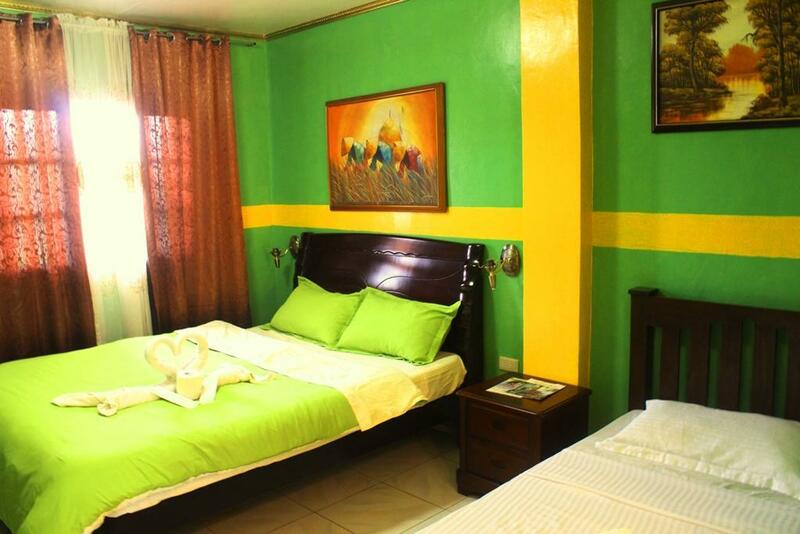 The staff, including Ms. Kim, were all super friendly and accommodating during our stay. Salamat! First of all, the provided shuttle from and to airport was great. 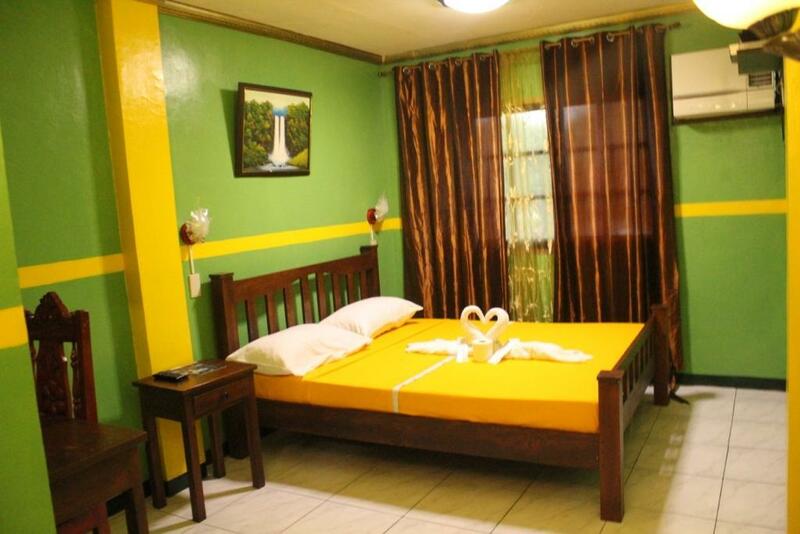 We chose this hotel because it is located near to the airport NAIA and the free shuttle, of course. The room was fine, good to stay for a night or two for connecting flights. Recommended for short stay. I only spent one night here before a flight, but everything was good. I was a bit intimidated arriving to Manila by myself, but the car was there waiting for me even though I was a bit late. Very friendly staff. Room was simple, but all that I needed. AC muchly appreciated, heated shower. A bit of breakfast, and a free ride back to the airport. No complaints! If you're a budget traveller like me, I'd definitely recommend a stay here. We had communicated before the time of our arrival and they said they would pick us up but at the arrival we had to wait for an hour and call the hotel several times before they send a driver for us as normally planned.. I was upgraded from bunk bed to standard room cos the bunk room was full. Glassy was very kind and informative. She also helped me order McDonalds as I was hungry and lazy to go out. When the wifi didnt work, she restarted it too. They did the best to make my stay amazing! After arrived in manila airport, I called them via skype to arrange pick up. I waited for less than 15 minutes. Thank you very much for your service. Love it! Stranded at the airport and found this at 11 at night, their reception was open and it was a wonderful end to a stressful day. The room was huge and well air conditioned, which is a huge bonus in manila. The best part is they let us stay in the room until 9 pm the next night since our flight wasn't until late. Location was good since it was near. Staff were friendly and helpful but the place is old and facilities needs to be maintained. Bed was however very comfy. Loud AC and no tissue in the toilet. This Hotel is wery close to the AirPort and a Perfect transit Hotel. The staff is wery helpfull and made breakfast to me 2 oclock in the night and drove me to the airport 2:30 in the night. My breakfast was 2 sandwiches with ham, egg and Coffee. I dont think you can get a Hotel with transit, breakfast, aircon and so close to the AirPort cheaper. Pros: near NAIA terminal 2. Helpful and friendly staff. Free airport shuttle. A towel and toiletries provided. Breakfast prepared and transport organised to take me to the airport at 4 am. Cons: no restaurants close by but staff offered to arrange food delivery. The hostel is an old house. No lifts to higher floors. A bellboy helped with carrying luggage. Dark room. Blanket is bath towel sized. I couldn't cover my whole body. Basic facilities. 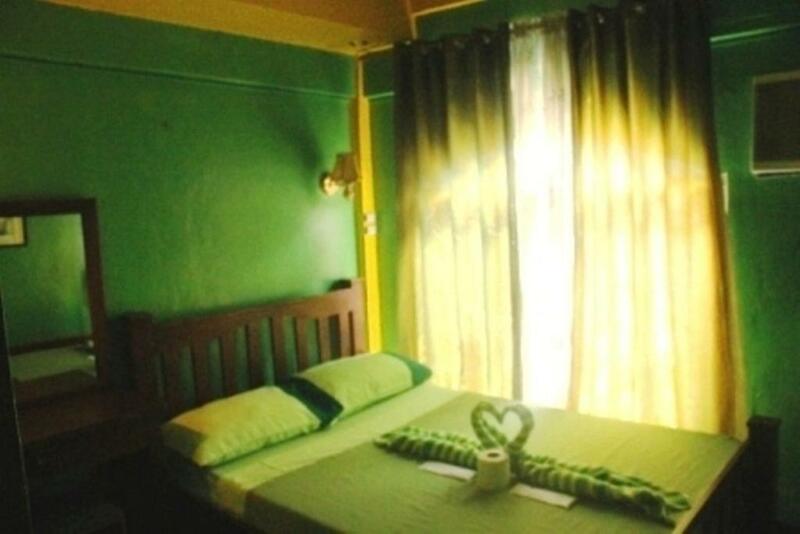 Overall: the hostel is okay for short stay. Staff are nice and helpful. Free airport shuttle. however, it's a bit too expensive for what it has to offer. This place was so horrible, I actually left early cause there was no way in hell that I was going to use their communal rat hole, I'm sorry, bathroom. There's a sign that reads "don't throw tissue in toilet" so wipe your behind and put it in the trashcan which is less than two feet from my room. Mmmmm, sweet smell! I swear I thought I heard Rod Serling giving an epilogue to my vacation... "Little does he know he has just entered the... ". What did he just say? Oh, hell no! Please not me! I got the hell out of there. So only stay here if you're into horror movies. Very nice but bucolic nature of place may not be for everyone. Limited internet, electricity and cold water for showers. Besides these 'limitations' was a fantastic place to stay and an experience in itself. I am a Filipino as well and I thought at first that Filipinos only tend to be hospitable to foreign tourists until we stayed here. The staff, including the driver, were all nice and very helpful. They will always go out of their way to get you what you need, and I appreciate it. The free pickup and drop off from and back to the airport was very convenient. This is a highly recommended place to stay if you need to catch a flight early in the morning. I arrived at 3:30 am, used the free WiFi and Skype to call to let them know I arrived. Staff was very friendly, helpful. Very close and convenient location to Terminal 2. I felt very safe as a solo female traveler. Simple hotel. Value for money. The best place to stay if you have a transit flight. They provide airport transfer and packed breakfast if you have early morning flight. Staffs are friendly and helpful! The location of the Apartelle is okay near the airport.Good services especially the staff were very nice. Breakfast is good but need more improvement in terms of dining utensils (drinking glasses etc....they used soup bowl for the juice and water instead of glass) No tissue in the bathroom. 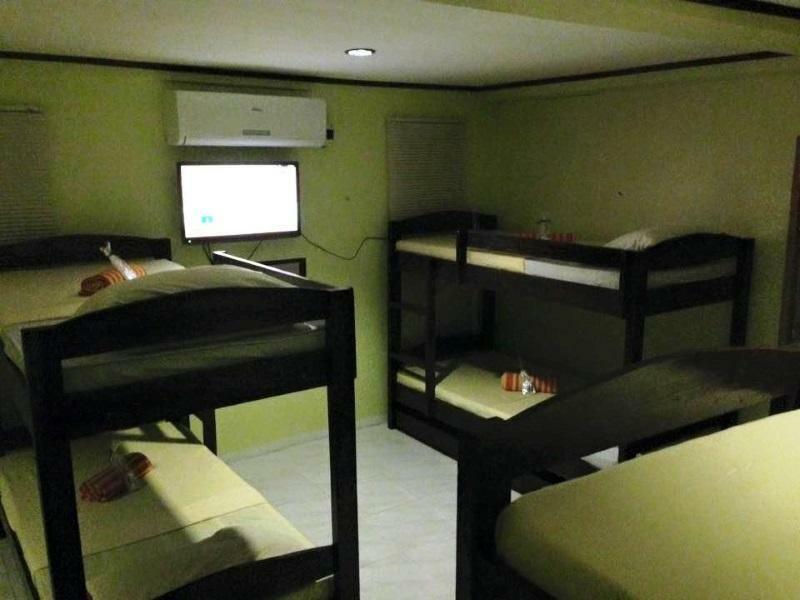 Very close to the airport, free shuttle, friendly welcome, room comfortable with hot shower, breakfast included. The only downside is the only food available in the evening was BBQ and nothing else close by. We choose this place because we arrived at night and it provides free shuttle to and fro the airports. Good enough for one night; they provided towels but no soap/shampoo. Bring your own drinking water. 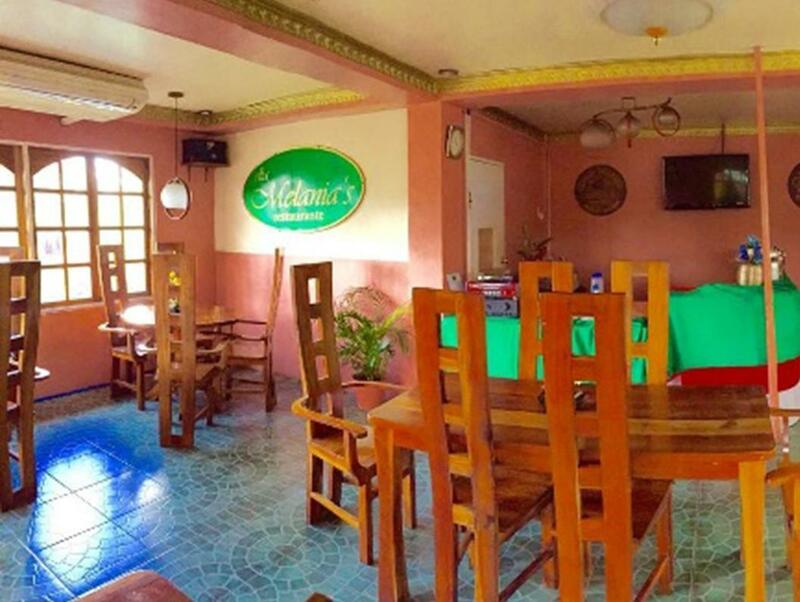 Room is spacious and clean but the air-con is old and noisy however the staff is friendly and helpful and breakfast provided is decent.